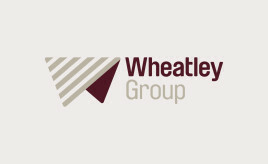 Wheatley Group partners with charity, SafeLives, to train staff in understanding abuse, spotting the signs that a customer could be a victim and knowing how to respond effectively. 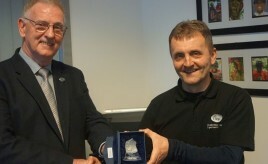 Magnus Johnson, one of Hebridean Housing Partnership’s best known and longest serving housing officers, retires. 11 and 12 June, Radisson Blu Hotel in Glasgow. 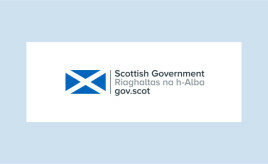 Interested in improving affordable and accessible internet provision for tenants and communities? 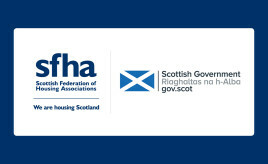 SFHA and the Scottish Government want to help your organisation. 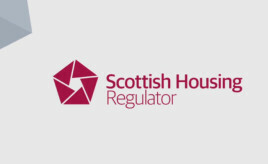 First step to tackling shortage of wheelchair accessible homes. 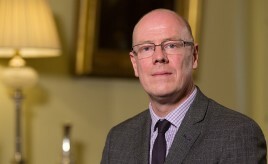 Do you know what the new fire safety legislation means for you?